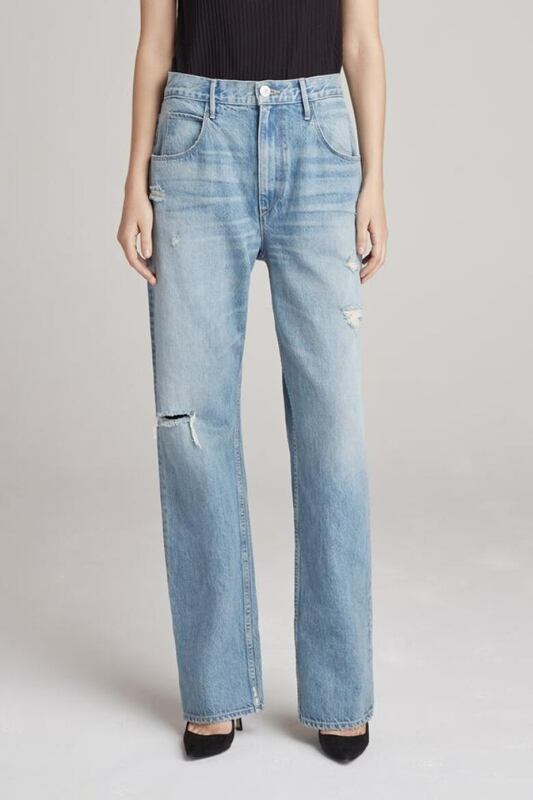 5 Fresh denim looks, and we do mean fresh. The end of 2018 is near: now is the time to take stock of the trends – the ones we wish to leave behind, but even better, the ones gearing up to be something big in 2019. 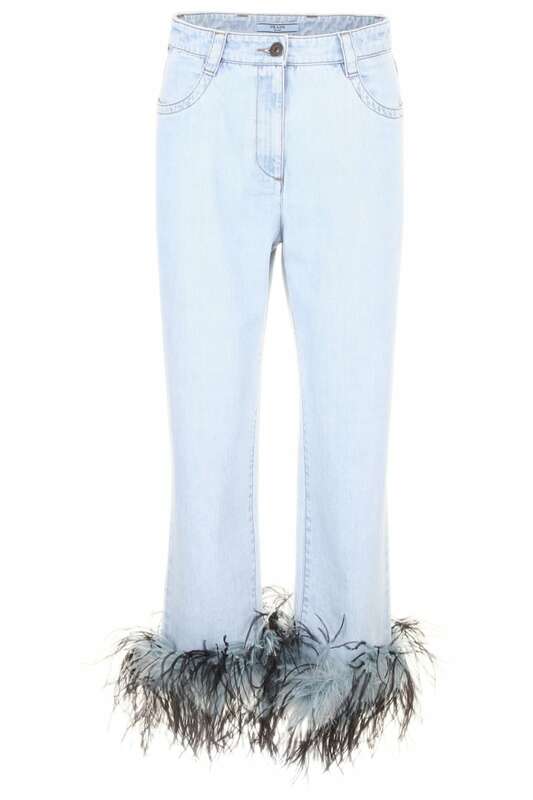 And is there a more exciting report than the denim trend report? This year, the looks feel truly new. Some trends, like embroidered denim and embellished hems, got their boost from runway appearances. Others like low-waisted, straight leg and striped jeans have come out of the streetwear scene. All have a fresh spin that feels of-the-moment and are worthy of some space in your wardrobe. 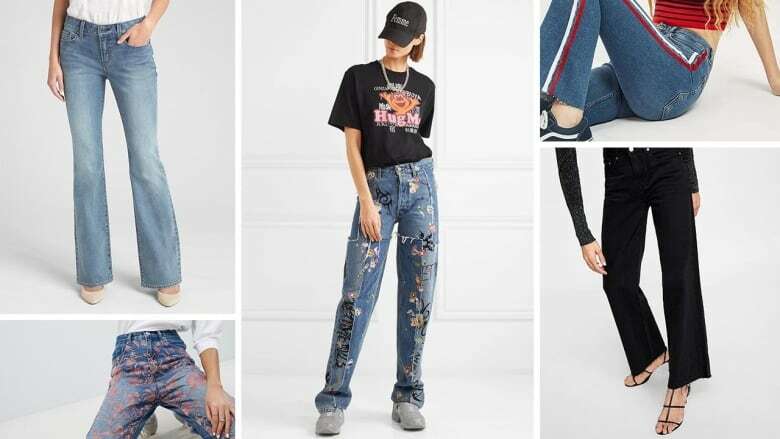 Keep scrolling for the top five denim trends you need to know about for 2019. 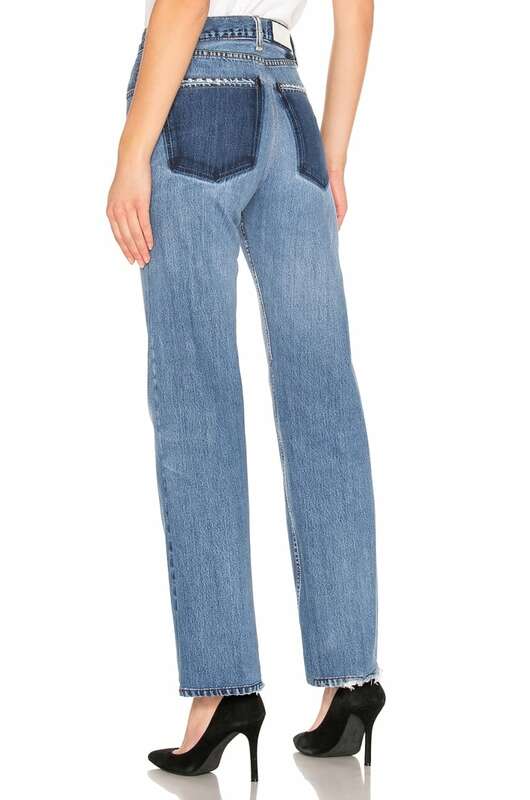 This year's embroidered denim is unlike anything we've seen before. 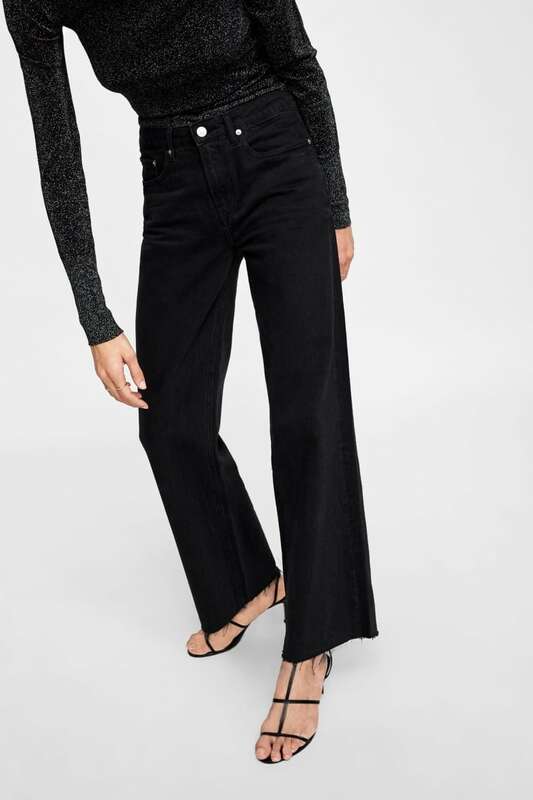 Rather than feminine or kitschy, the 2019 look is pure edge. 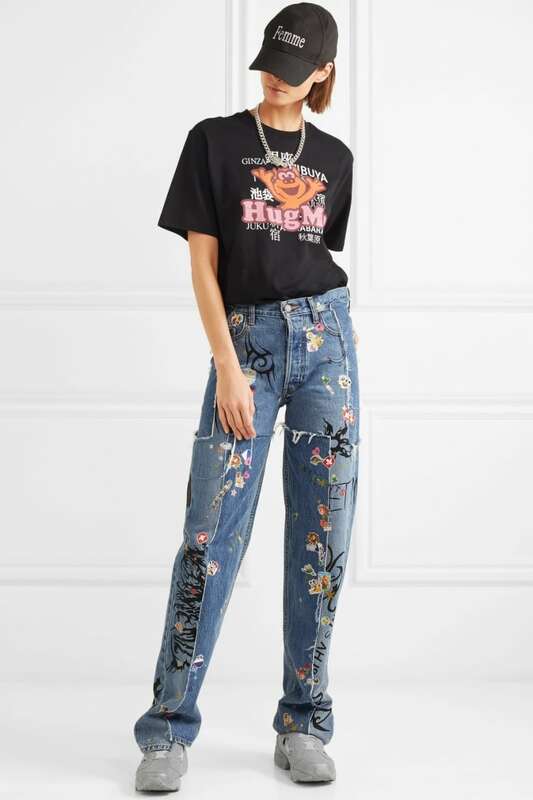 Cool kid brands like Vetements and Gucci pushed the trend forward in their runway presentations with straight leg cuts, and options for both highly embellished and lightly accented pieces. Whether you prefer to dip a toe in or take the plunge, simply pair your new pair with boots and a white tee and you're ready to go. 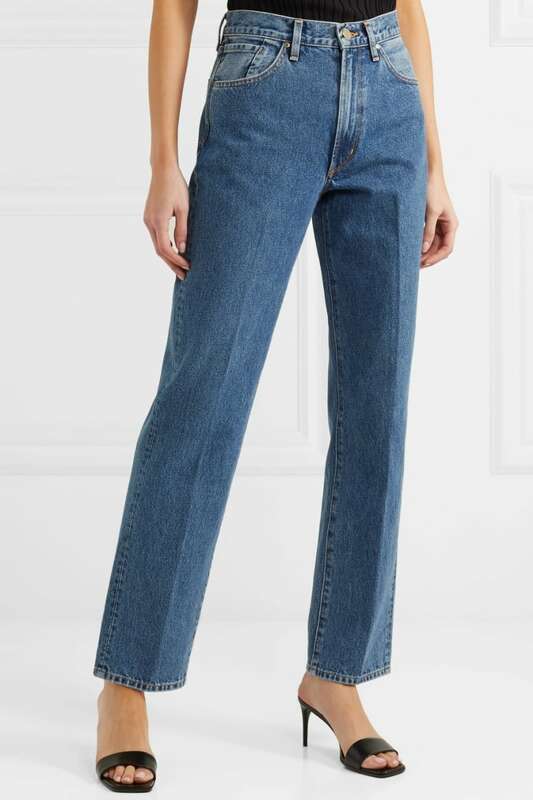 Okay, so high-rise denim isn't going anywhere, but 2019 is the year to consider bringing back the low-slung jean. 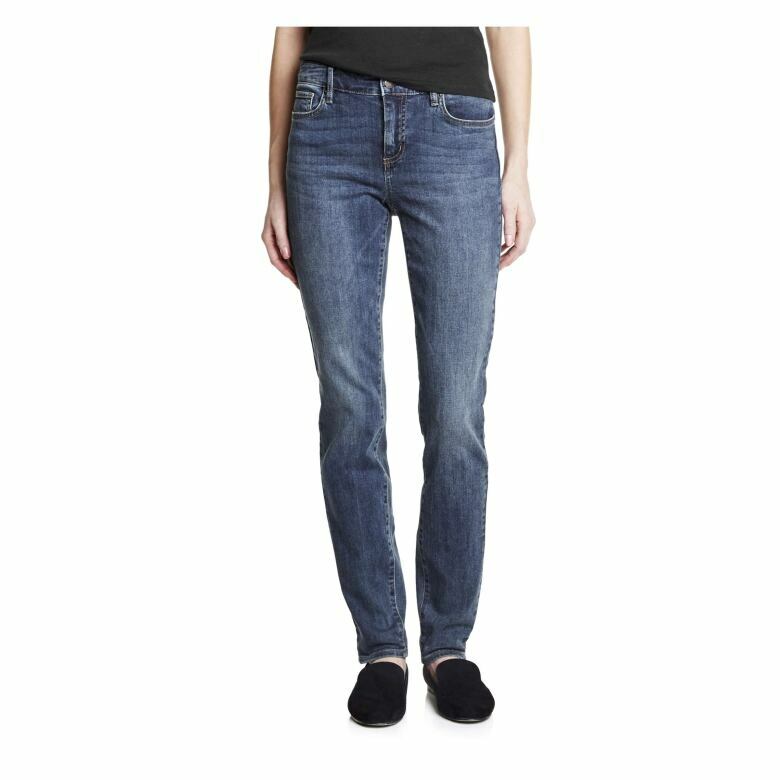 The new version is designed to hit just above the hip, and is best worn in a straight leg cut for a more current feel. A chunky knit, beanie and cowboy boots make for the ideal pairing. 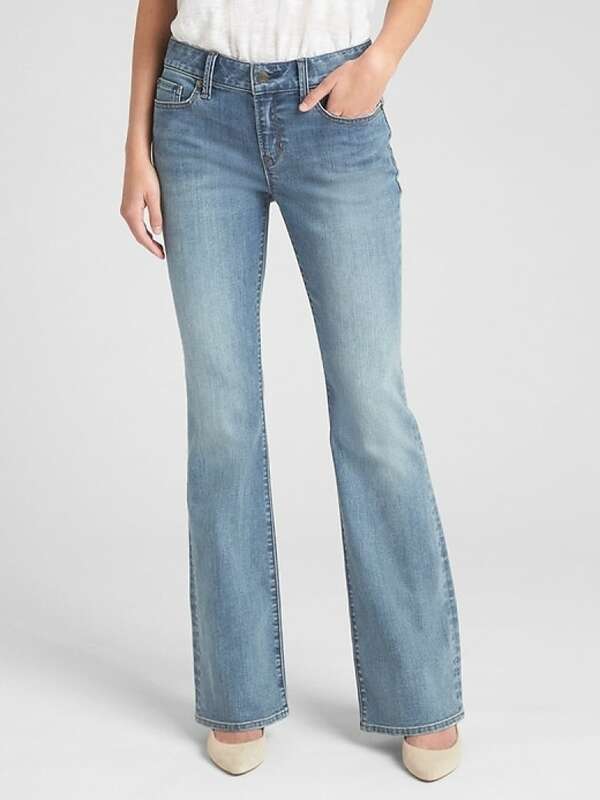 If there was just one style ruling the year, straight leg denim is it. The cut has become the trend of choice for models like Kendall Jenner and Hailey Baldwin. And since we've seen the off-duty set wear this trend again and again over the past few months, we know it's only about to get bigger. It's easy to see the appeal – this is a simple, cool classic. With the straight leg, we love creating a downtown vibe: square toe boots, a band tee and a leather topper are everything needed to pull it all together. 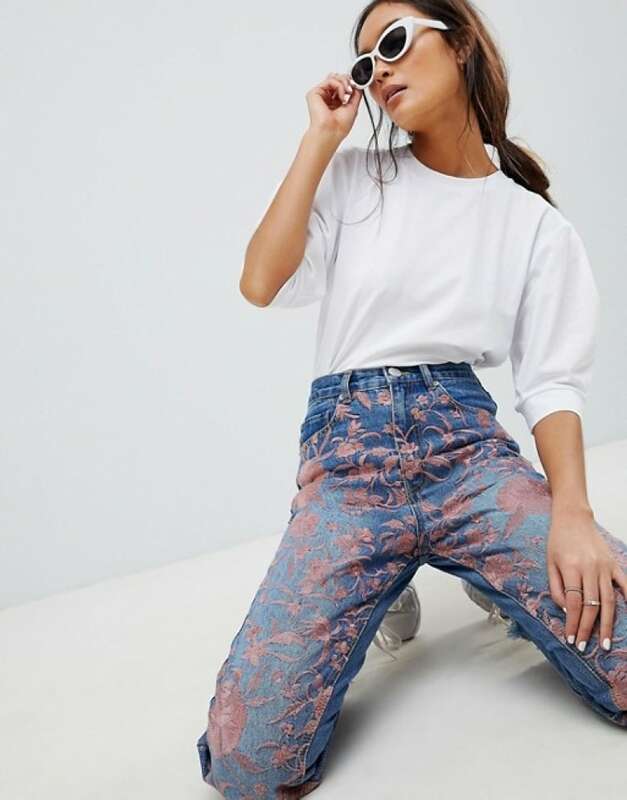 The embellished hems trend got a leg up on the runway thanks to fashion houses like Prada and House of Holland, and fast-fashion retailers like ASOS have been quick with the pick-up. Since it's just the hems that are extra, you can think big... feathers, pearls and contrasting fabrics and more. To balance more feminine looks, consider accessories like PVC shoes and mini bags to toughen it up. 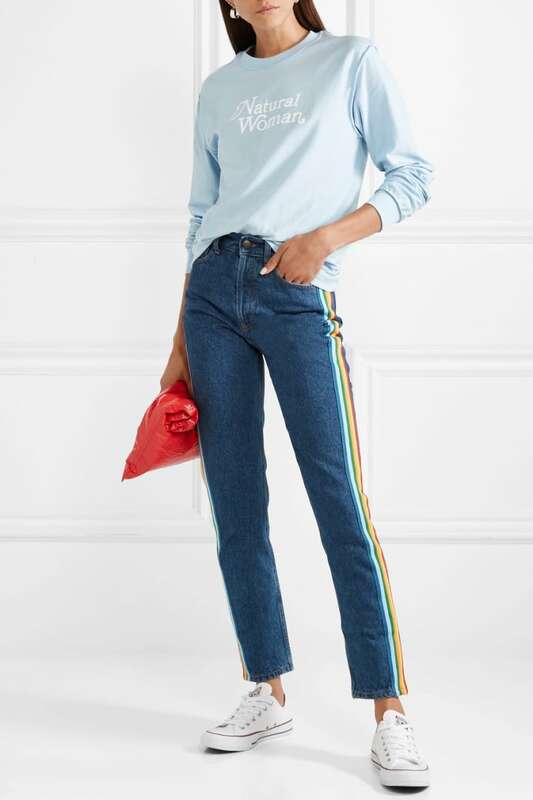 This year's striped denim comes largely in one major style: down the side seams. It's a look that was wholly embraced by the street style regulars like Nìno Eliava, Alexa Chung and Georgia Fowler during fashion month, which pretty much means it's about to be everywhere in the months ahead. 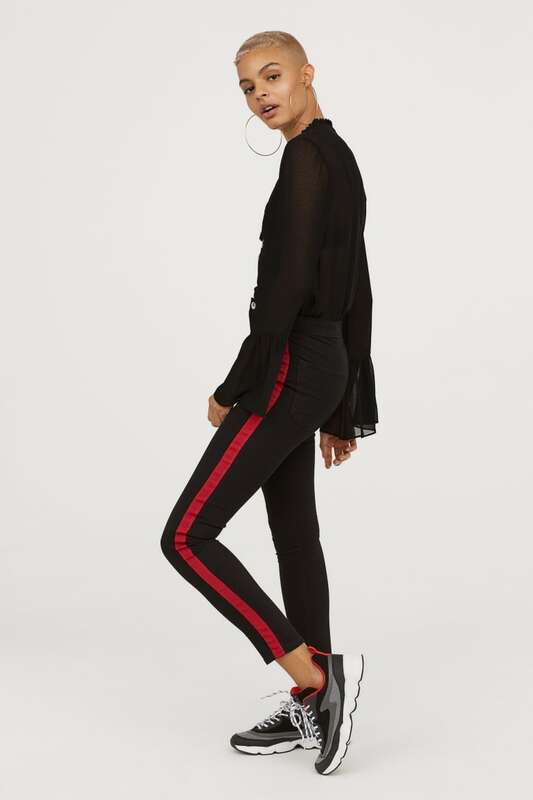 Look for pairs that hit just above the ankle for the most flattering and sporty effect, and since you can never have too much of a good thing, we suggest a matching jacket to go with.